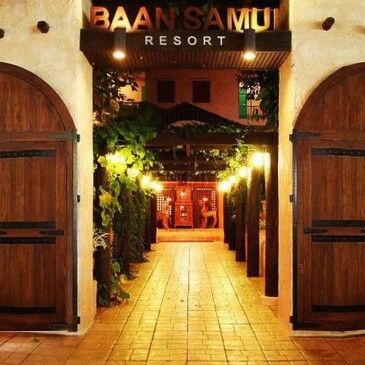 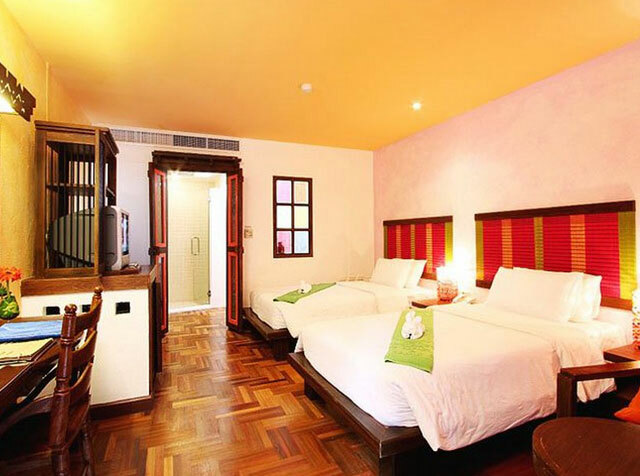 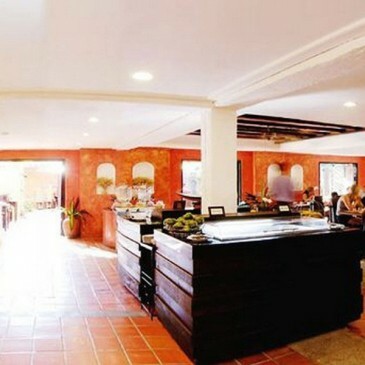 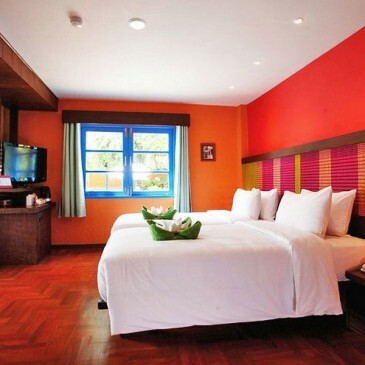 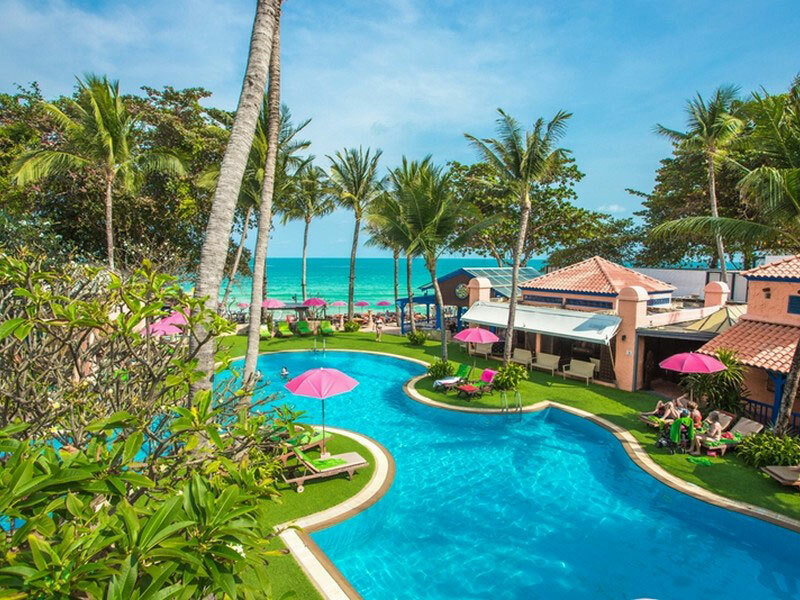 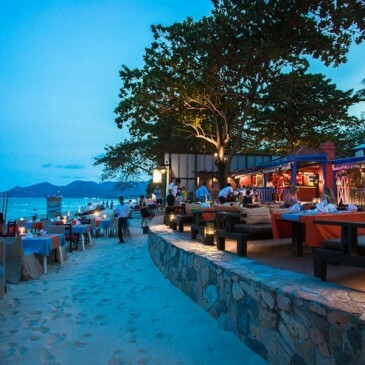 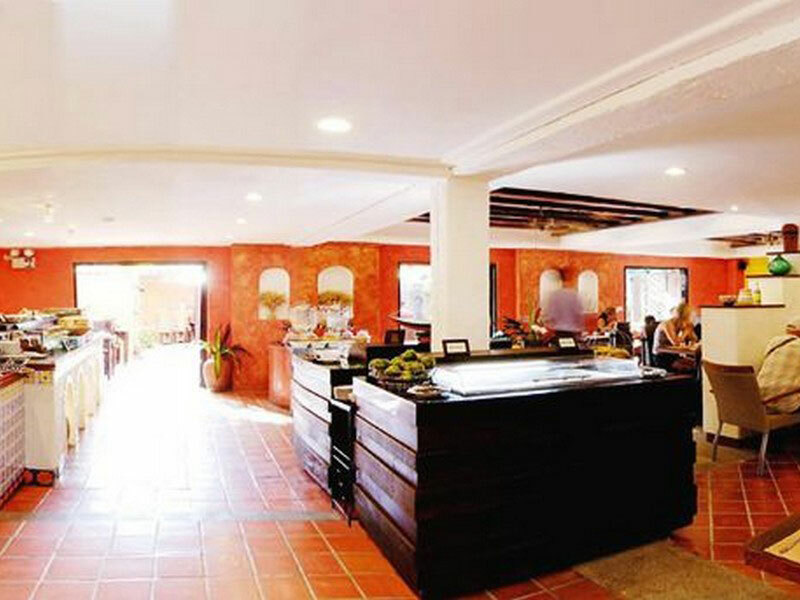 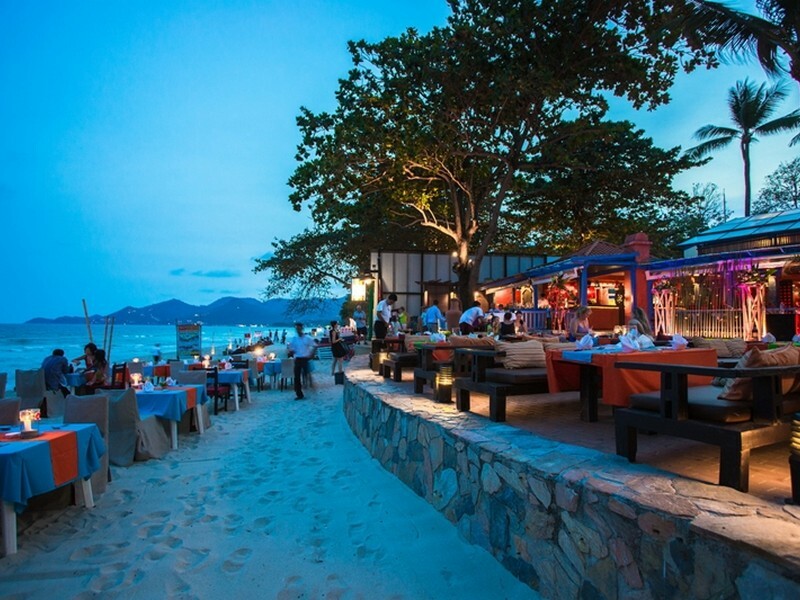 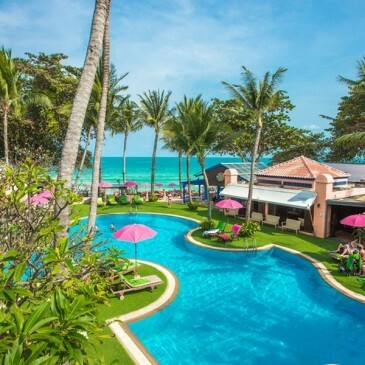 aan Samui Resort is located on the secluded and enchanting Chaweng beach, far from the ordinary and the mundane. 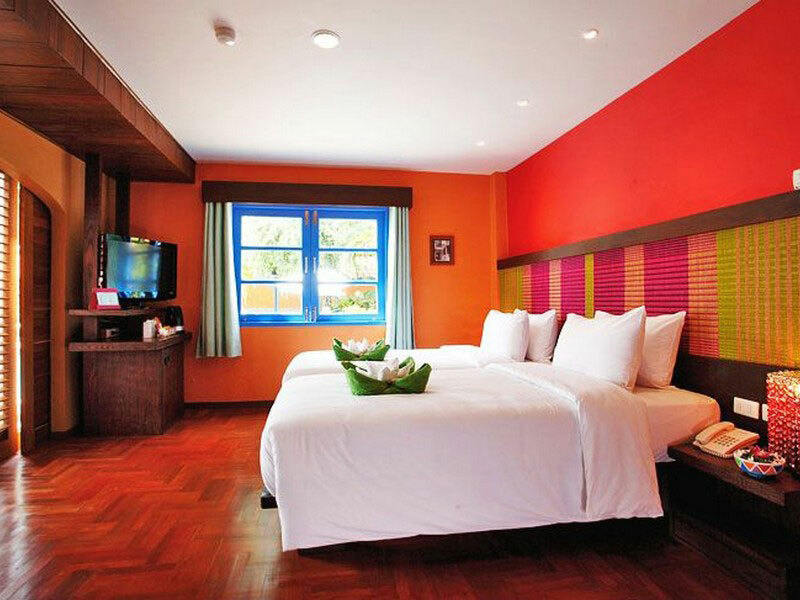 Step into the colour and the beauty of this amazing hideaway. 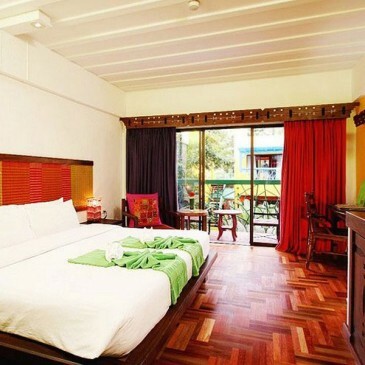 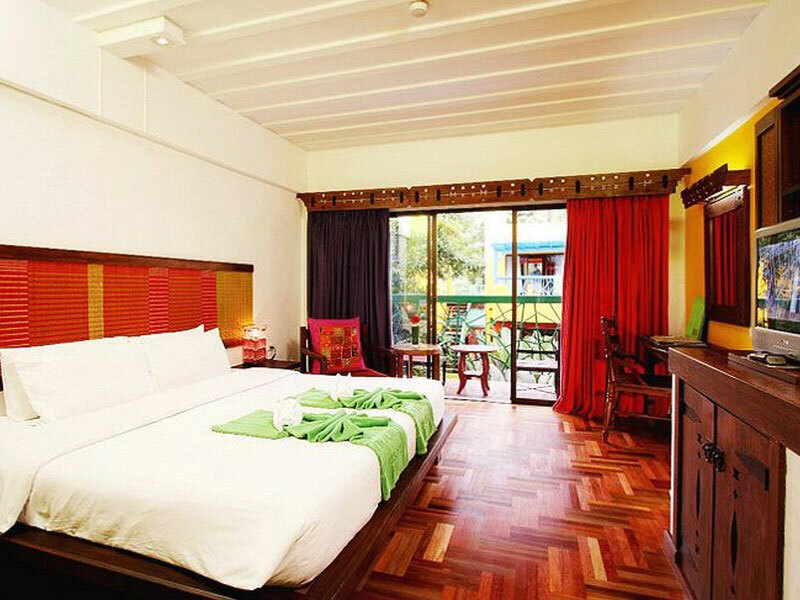 Sit back relax and absorb the serene and exotic atmosphere. 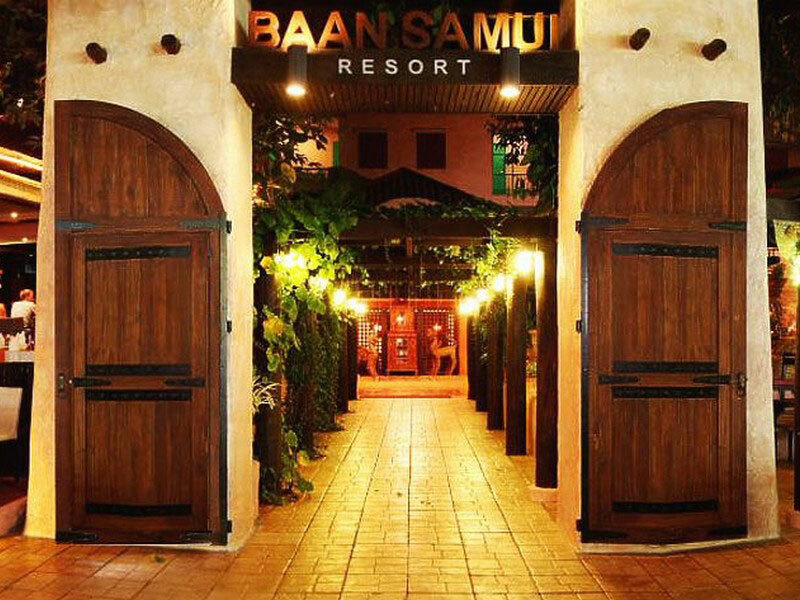 Your dreams can become reality at Baan Samui Resort.